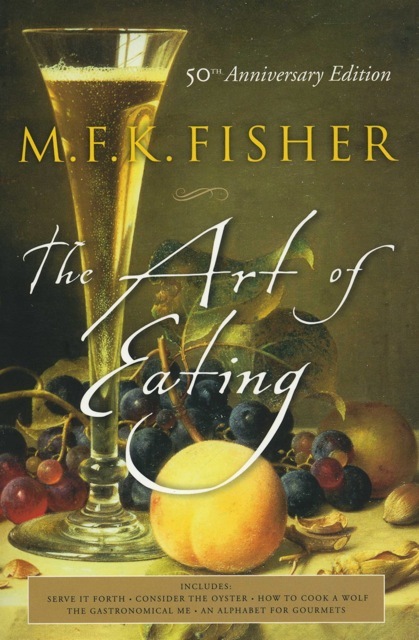 This collection of five classic M. F. K. Fisher books — Serve it Forth, Consider the Oyster, How to Cook a Wolf, The Gastronomical Me, and An Alphabet for Gourmets — has been in print for more than 50 years. The 2004 anniversary edition includes reminiscences of Fisher from Julia Child, Alice Waters, Ruth Reichl, Betty Fussell, and James Villas, among others. Fisher's nuanced stories of food, love, and life still entertain and enlighten. If you haven't yet read Fisher's work, you will thoroughly enjoy discovering its variety, richness, and honesty.